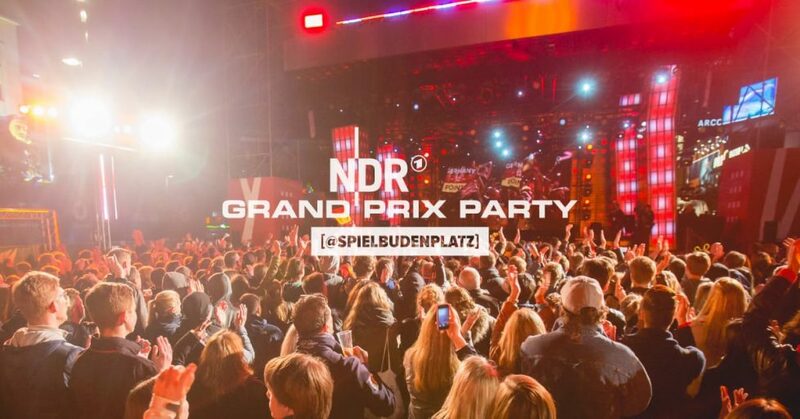 NDR Grand Prix PartyTHE german party for Eurovision Song Contest. Once a year the Spielbudenplatz catches the ESC-fever. The Norddeutsche Rundfunk, the responsible TV-station for broadcasting the ESC to german TV prepares the biggest Eurovision Song Contest Party in Germany and broadcasts live from Spielbudenplatz. It all starts with a „Countdown-Show“ (8.15pm) with national and international Top-Acts, followed by the broadcast of the final show of Eurovision Song Contest on a big screen for all visitors. Here the action of sending the Jury-Points to the show takes action as well. 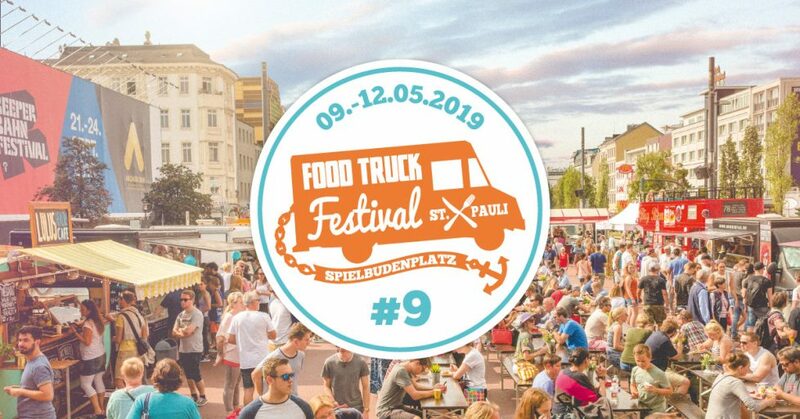 And in the end, the party keeps going in St. Pauli. 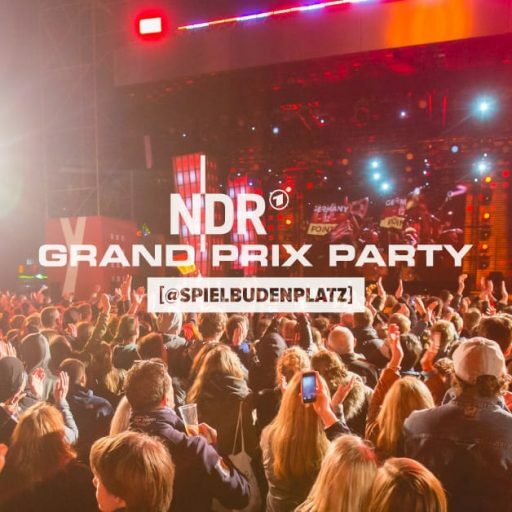 More Top-Acts perform on stage at the Grand Prix Party. Access is for free, there are different blocks in front of the stage so the early birds catch the closest to the stage. Everything about Eurovision Song Contest follow www.eurovision.de!